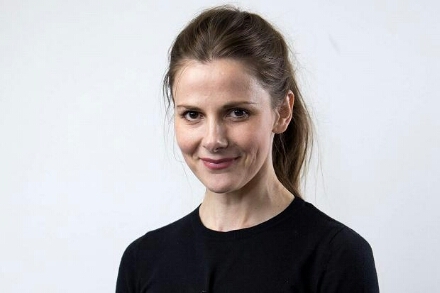 Jim Moir (aka Vic Reeves), Louise Brealey (Sherlock) and Jody Latham (Shameless) are amongst the cast announced to appear in series 8 of Inspector George Gently as filming commences. Two feature-length episodes will see leads Gently (Martin Shaw) and Bacchus (Lee Ingleby) have to keep their wits about them as 1969 draws to a close……. Film Three sees Moir as a shady pawnbroker and Brealey as a prime suspect, when the body of a man is found dead under the Tyne Bridge, following his friend’s 40th birthday party. Cast also includes: Emma Cunniffe, Anthony Flanagan, Adrian Bower, Paul Brennen. Film Four: Latham plays skin head maniac Jonjo Burdon. Christmas Eve and a bank is hit and guns are on the street. It is a race against time for Gently to catch the gang before more people are killed. Rachel (Lisa McGrillis) takes a huge risk to go under cover joining the skin head gang. Cast also includes: Danny Cunningham and Lucian Msamati. 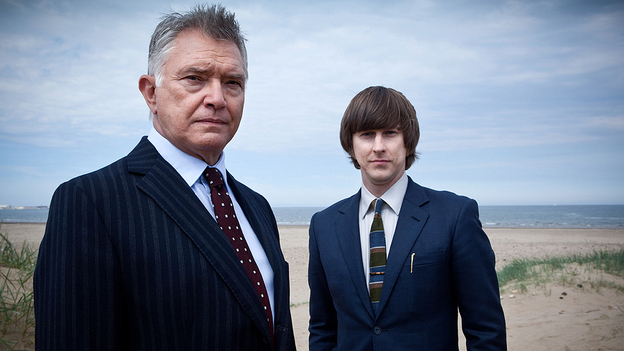 Inspector George Gently series 8 is filmed on location in the North East of England and will air on BBC One in 2015. I truly enjoy viewing Inspector George Gently. Question , what make and year blue car does he drive. ? And what location is it filmed. Keep up the good work . Seasons 1-6 are on netflix. How long until this Inspector Gently will be available in USA either by NETFLIX Accord or some other subscribers site? Will this series be on PBS?